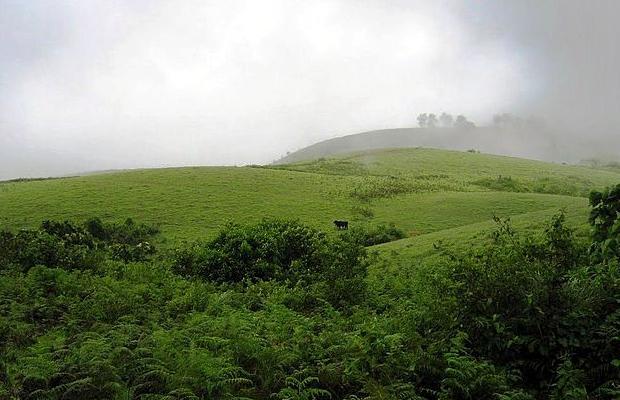 Vagamon is an ideal trekking Destination surrounded by the greenery of tea gardens, beautiful meadows and deep puzzling valleys . 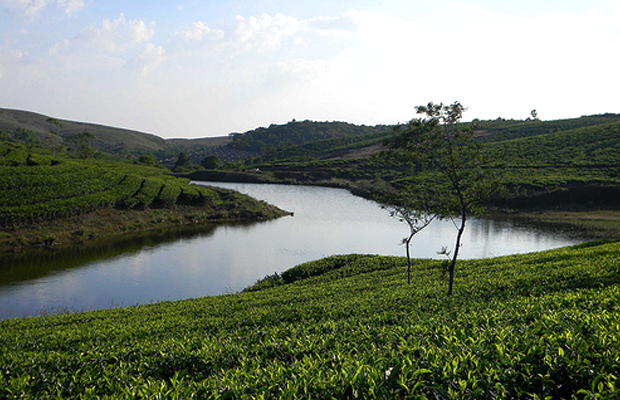 The enchanting hill station dotted with tea gardens and is one of India’s foremost eco-tourism projects under assta or adventure sports and sustainable tourism academy who is conducting Paragliding and Other Adventure sports at Vagamon All the trekking enthusiasts will enjoy climbing this 1100 meters tall hill. This tourist place also has to offer Thangal Para, the Indo-Swiss Project and Kurisumala Ashram. Welcome to a land which would make you come back again and again. So that you could rejuvenate yourself and cherish memories of this enchantingly beautiful land. Kerala has a range of ecotourism projects that provide the discerning visitor a unique experience. Jeep Safari is one of such project. All ecotourism projects are designed to preserve the environment and to provide sustainable development with active participation of the local community. By visiting this project you will have an experience of a lifetime and will be contributing to the conservation and welfare of the local community. To explore the most beautiful sites of Kerala and take a wild and exciting ride to the other side, the Jeep Safari Adventure will be the right ticket. Explore the varied geo-morphological features of Kerala on Jeep Safari Tours in Kerala. An adventurous tour to any part of Kerala is accomplished in a better and more exciting way on jeep safaris. Jeep safari is the best way to travel on a rugged terrain, hilly terrain, or any other off beaten track in Kerala. 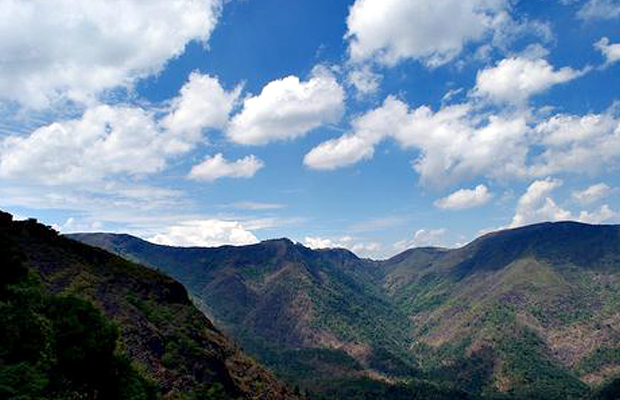 Much of Kerala’s exotic appeal is centered in the highland area of the western ghats. 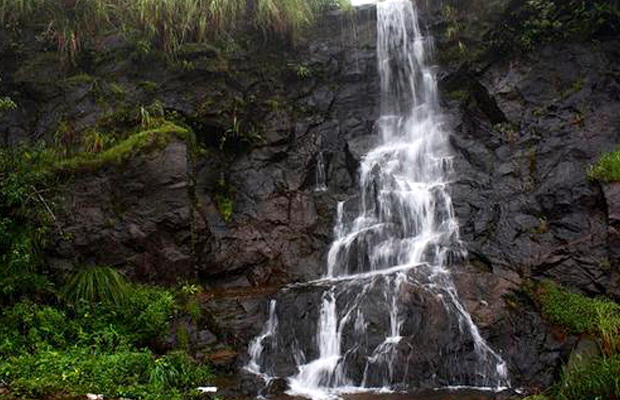 Rising to an average height of 1520 m, the tropical forests of the ghats house rich flora and fauna. Not to speak of expansive, loamy plantations of tea, coffee, rubber and fragrant cardamom. Vagamon is an enchanting hill station located on the Idukki-Kottayam border, dotted with vast spread of rolling meadows, beautiful pine forests, huge peaks that roll down to gentle grass valley, tempting para – gliders, tranquil lakes, cool climate and tea gardens. This is situated 3800 ft. above sea level in the Sahyadri Mountain. 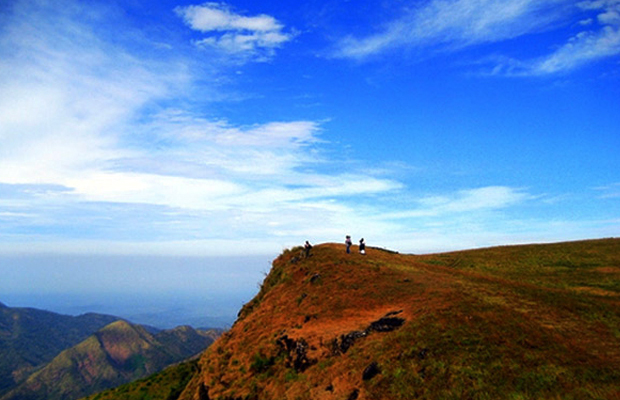 The Pilgrims Retreat is located on Vagamon hills which are 1,100 meters above the sea level. It is two hours by car from the Kochi International Airport and its unique destination helps travelers understand thetrue meaning of Eco Tourism. Like all good things in life, Vagamon too has to be experienced, not just read about or its stories merely listened to. Pristine and blessed by nature, this place would make you come back again and again, so that you could rejuvenate yourself and cherish memories of this enchantingly beautiful land. Yes, the hills of Vagamon in Kerala- surely God’s final creation in God’s own Country! !